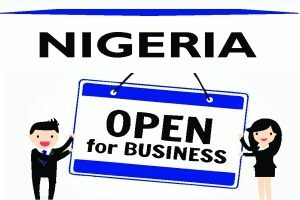 Trademark Registration in Nigeria: How much is trademark registration in Nigeria? - Law Firm in Nigeria - Lawyers in Nigeria. 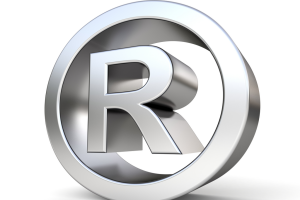 Trademark Registration in Nigeria: How much is trademark registration in Nigeria? Lex Artifex LLP, an Intellectual Property Law Firm in Nigeria has introduced the IP Helpdesk to assist businesses in protecting their Intellectual Property (IP) and enforcing their Intellectual Property Rights (IPR) when doing business in or with Nigeria. This publication about Trademark Registration in Nigeria: How much is trademark registration in Nigeria? All fees are in United States dollars ($) and are inclusive of all government fees and/or attorney fees.